Our Red Sleeveless Crochet Short Dress is so pretty! It features all over crochet detail and a chic, classic Red color. Must have cute dress! 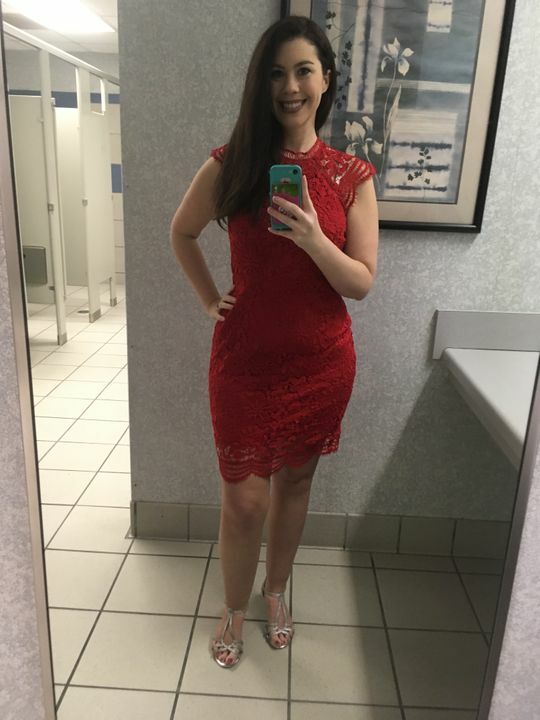 Cassie V. Reviewed by Cassie V.
Love this dress, just made a little small. I normally wear a medium but gonna have to exchange for a large because it fits tight.